Key nutrients needed for healthy growth and development. Total body nutrition with the best known and most important natural vitamins and plant-sourced minerals. Key nutrients needed for healthy growth and development. Children’s nutritional demands are the most critical of any age group. Development is an ongoing processes that never lets up. 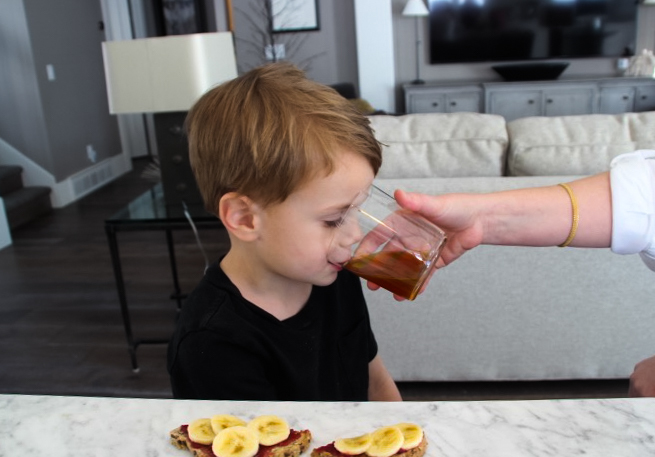 The best known vitamins and minerals associated with health in children need to be in constant supply, during this time, to prevent deficiencies. Quality Children’s supplements should be easy to take and provide nutrients that fill gaps in their diets. 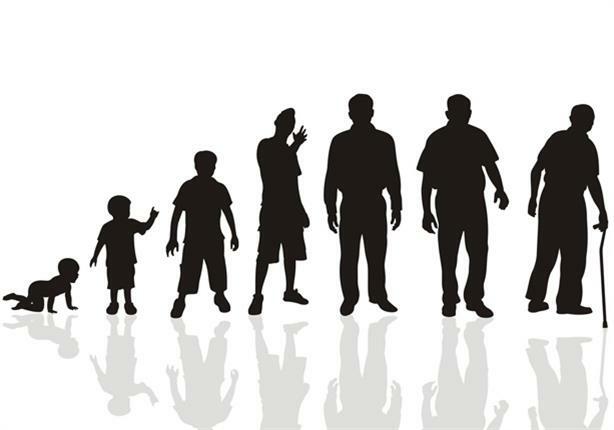 A constant, steady flow of all essential nutrients could help maximise their potential. This group has many critical metabolic and physiologic functions within the body but mostly are associated with energy conversion and use in the body and important in early development and nerve function. These vitamins are essential because our bodies cannot produce them and are difficult to store, because they are water soluble. These vitamins have diverse biochemical functions. They act as regulators of mineral metabolism, regulators of cell and tissue growth and differentiation, as well as having an important antioxidant function. They can be stored in the body, but tend to lose potency quickly in stored and cooked foods. 60 more less talked about elements. All minerals are essential, in that our bodies can’t produce them. They are important in many metabolic reactions acting as cofactors to enzymes, and they are important structural components of bones, teeth, skin, hair, nerves, and muscles. Mineral deficiencies are common due to gaps created through modern diets. Organically sourced plant-based mineral supplements are best due to their easy absorption and high biologic function. Designed and formulated to provide your child with naturally sourced vitamins and minerals needed for optimum mental and physical development. This complete liquid supplement is formulated for enhanced absorption: just 1oz daily contains most of the nutrients your child needs. 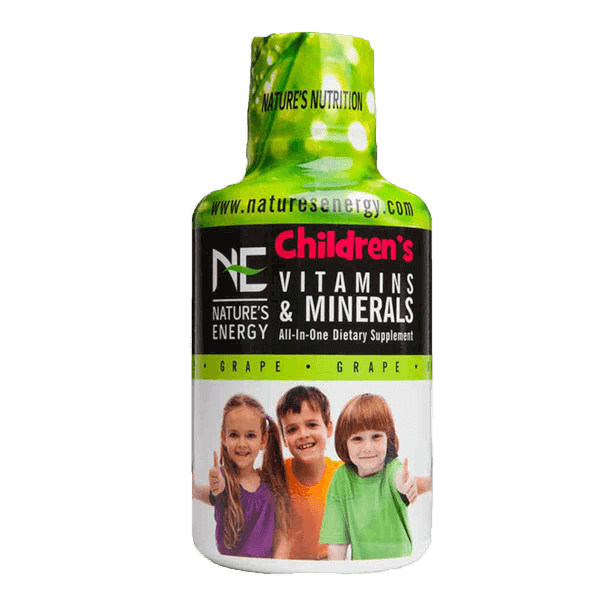 Nature’s Energy created this liquid vitamin & mineral supplement, especially for children. Compare labels and you’ll find our NE children’s formulation provides 100% of the RDA for 12 essential vitamins and 74 trace minerals, making it one of the best liquid vitamins for toddlers. Provide your child with the full spectrum through this all-in-one vitamin supplement. Take one ounce daily with food. Can be taken in divided doses during the day or incorporated into a drink or smoothie. Consult your healthcare provider before using this or any other supplement. These statements have not been reviewed by the Food and Drug Administration. This product is not intended to diagnose, treat, or prevent any disease or condition. Providing important reproduction nutrients, in a balanced liquid formulation, supports normal healthy development.